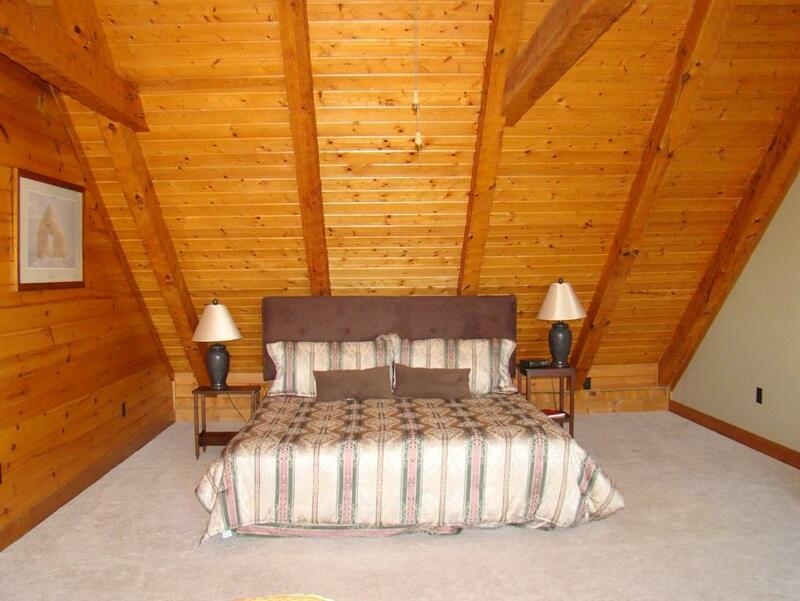 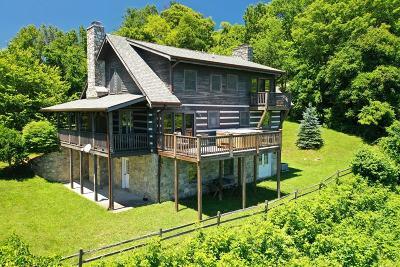 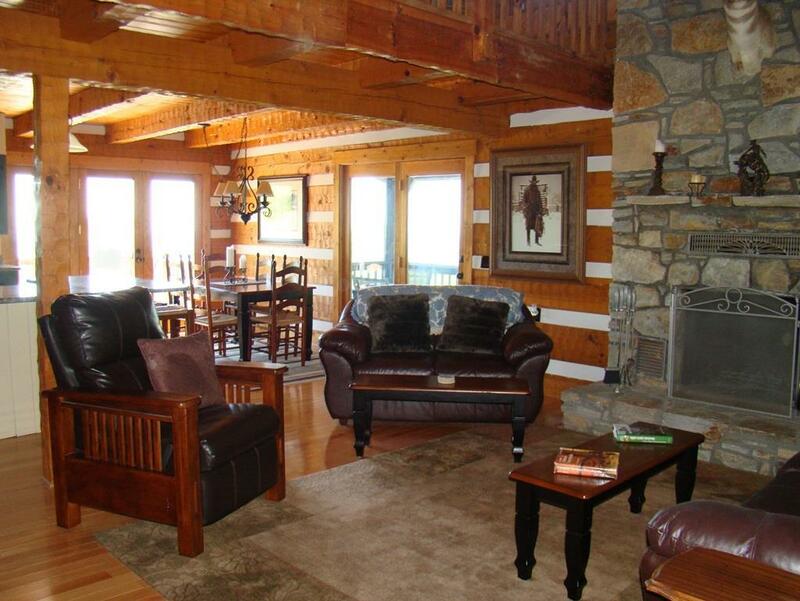 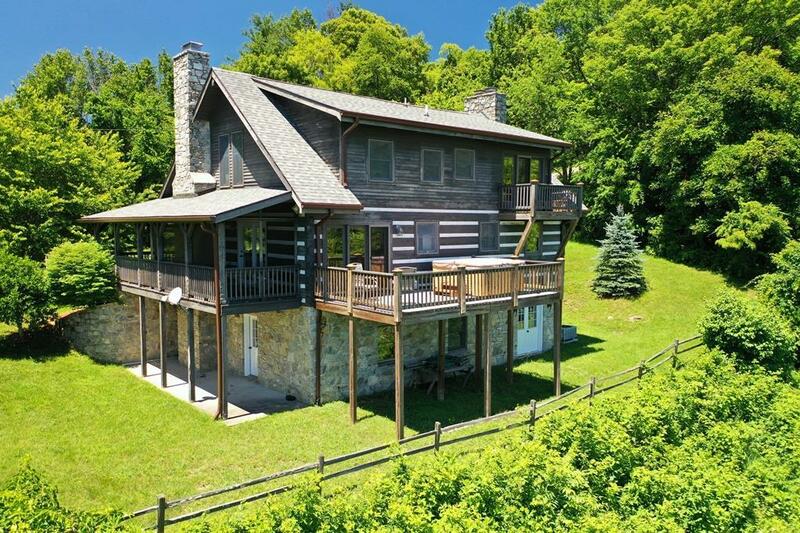 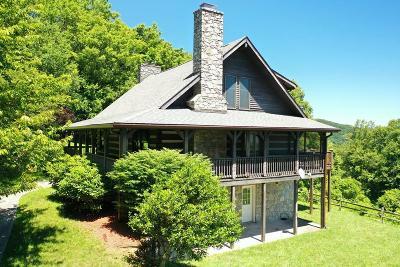 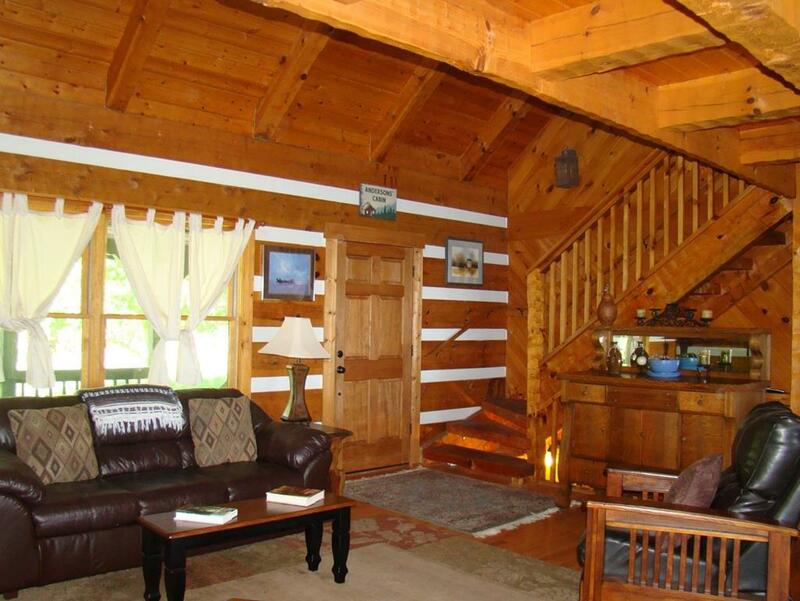 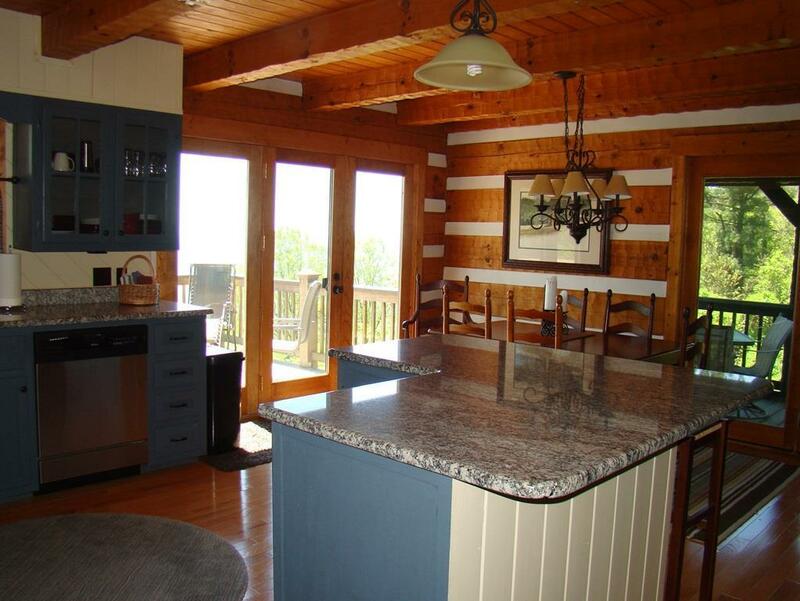 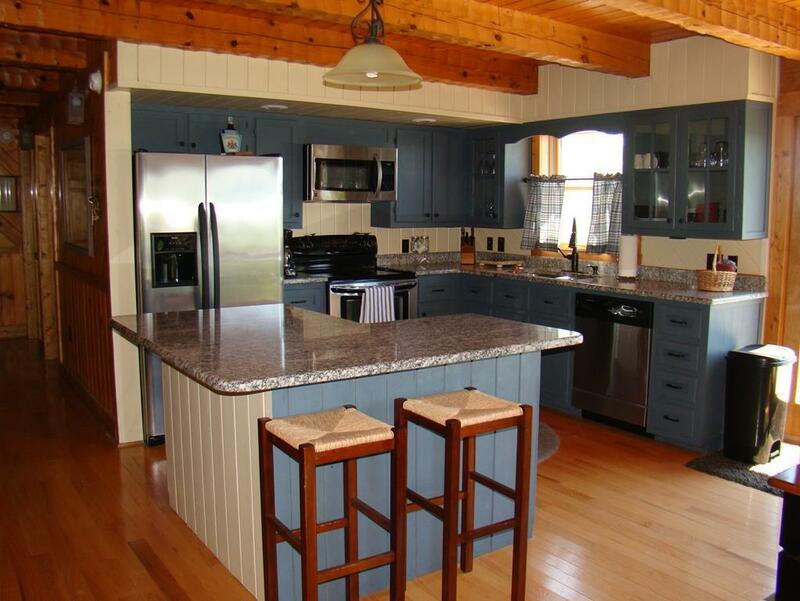 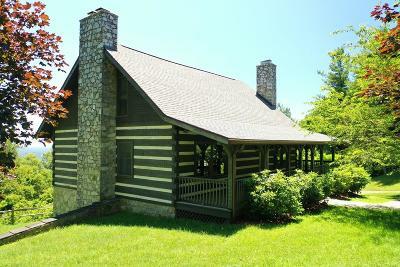 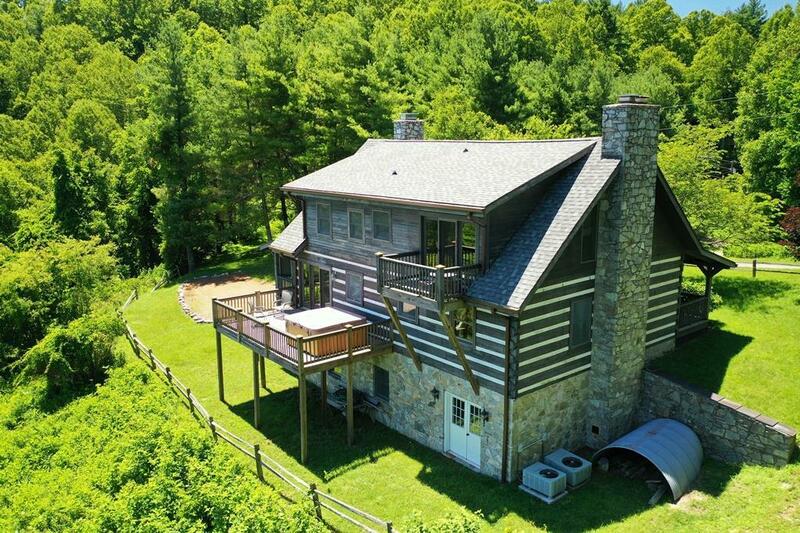 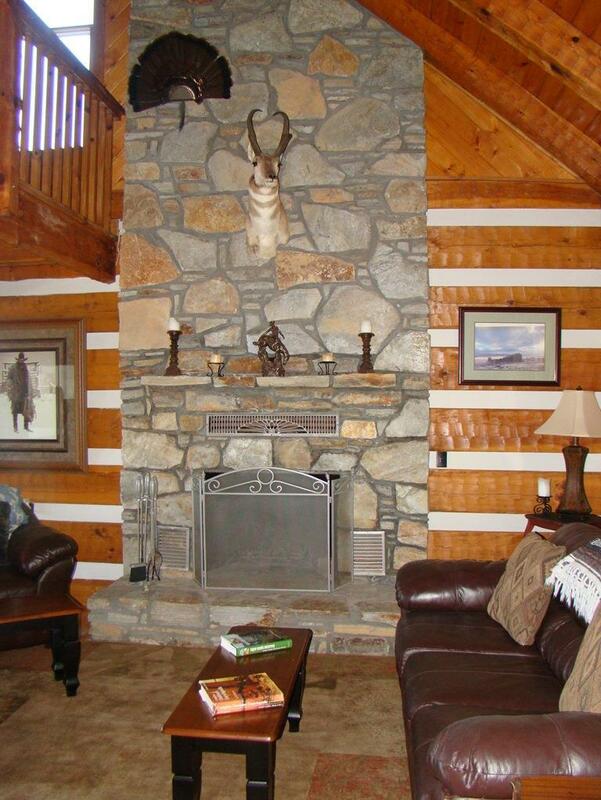 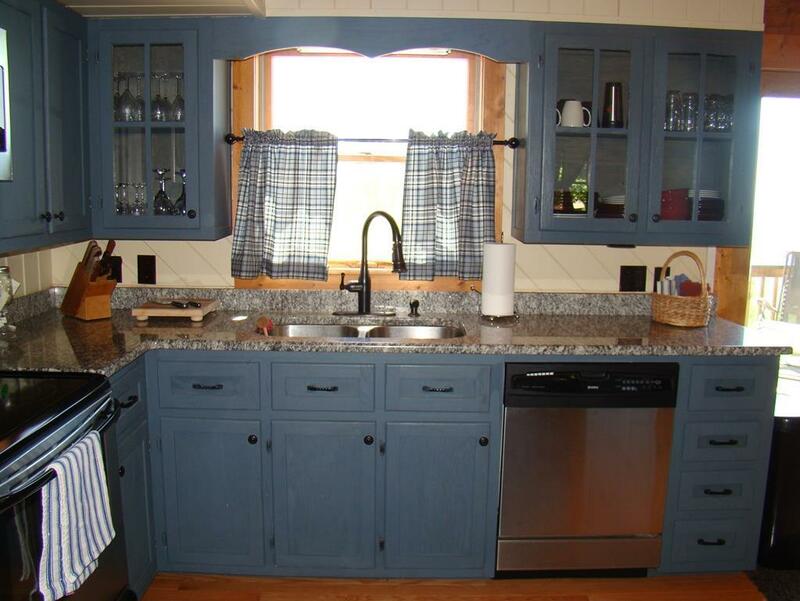 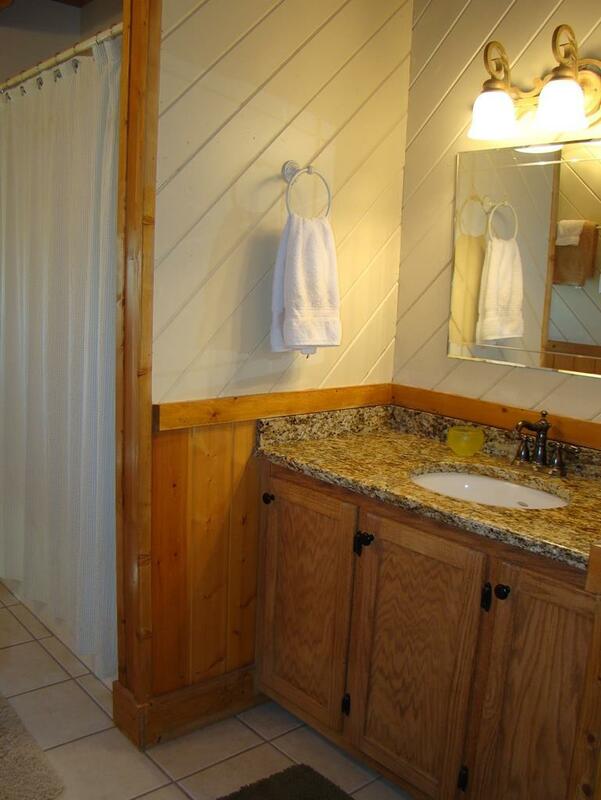 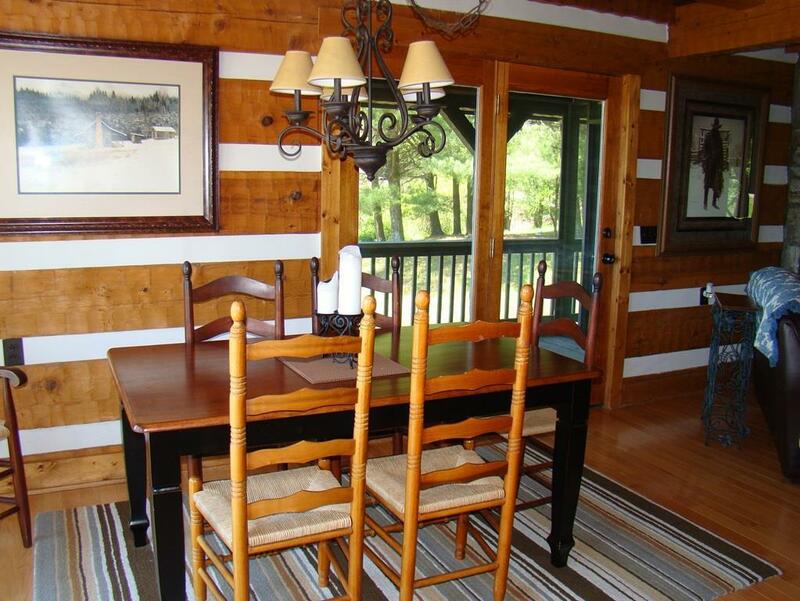 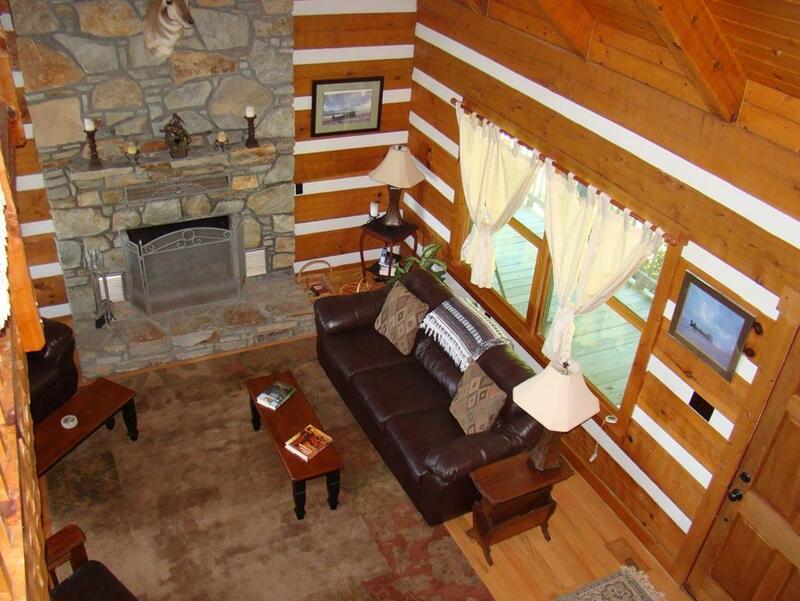 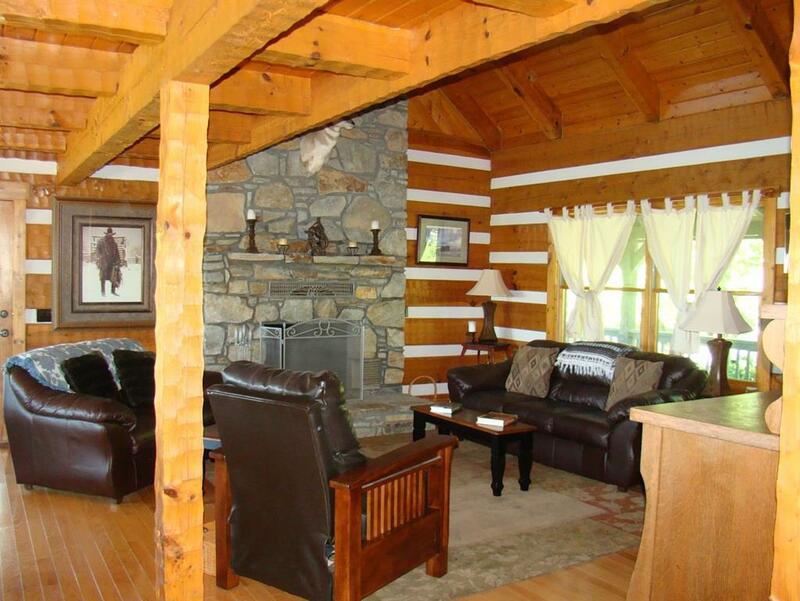 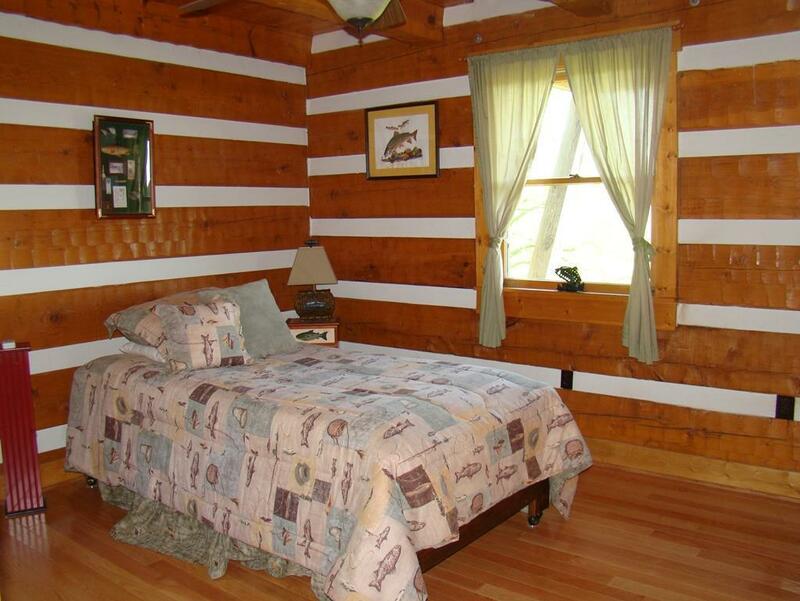 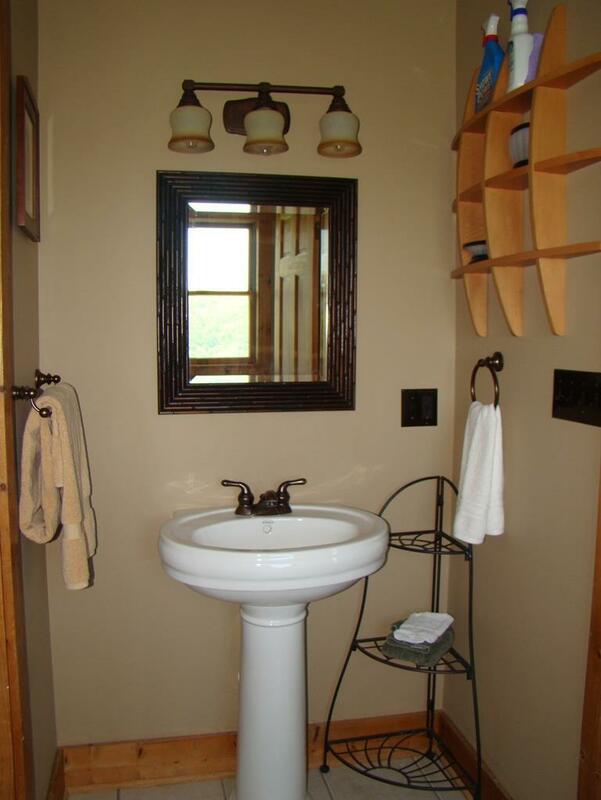 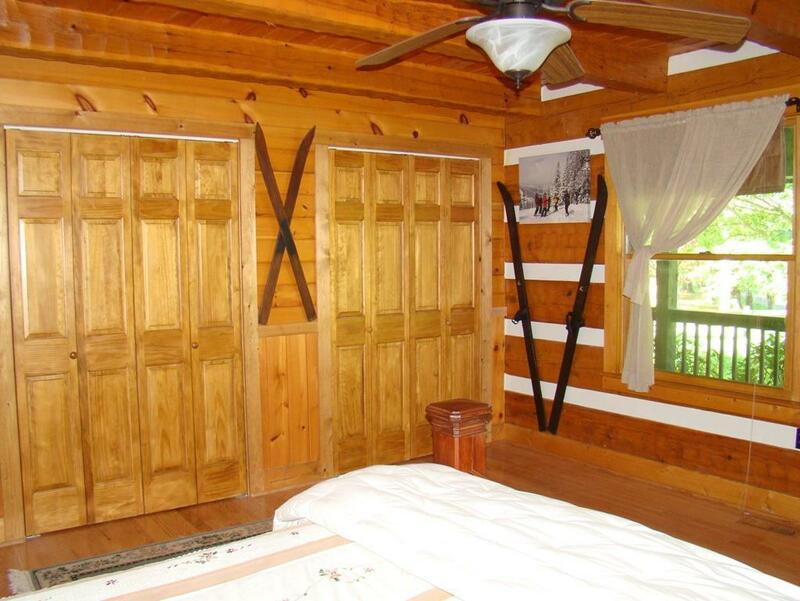 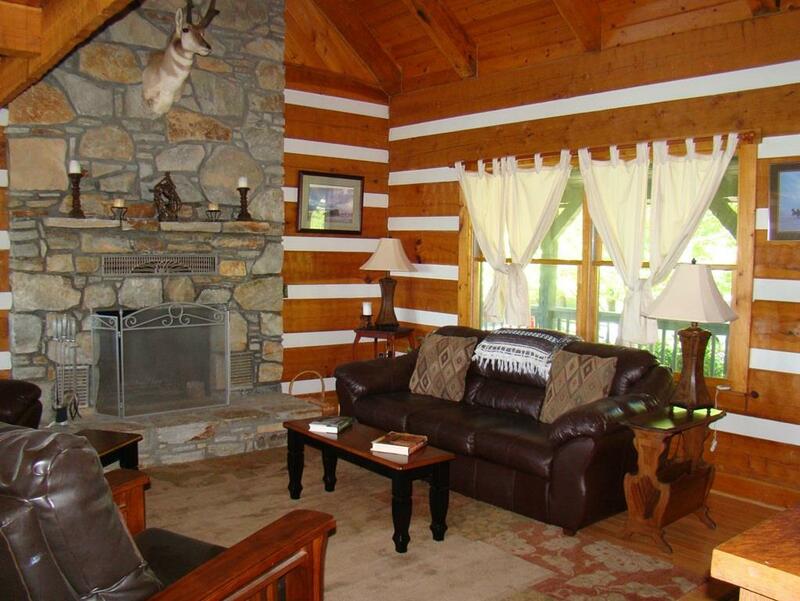 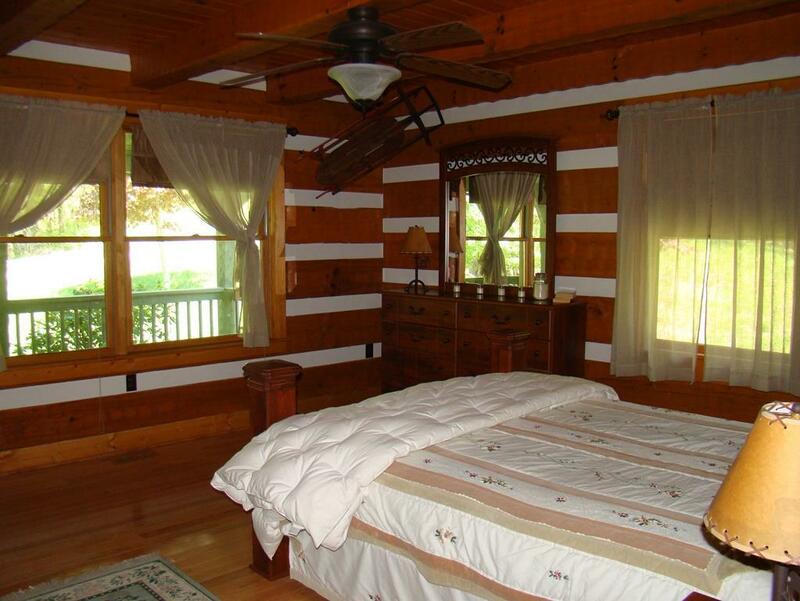 Piedmont View Hand Hewn Log Home located right off the Blue Ridge Parkway. 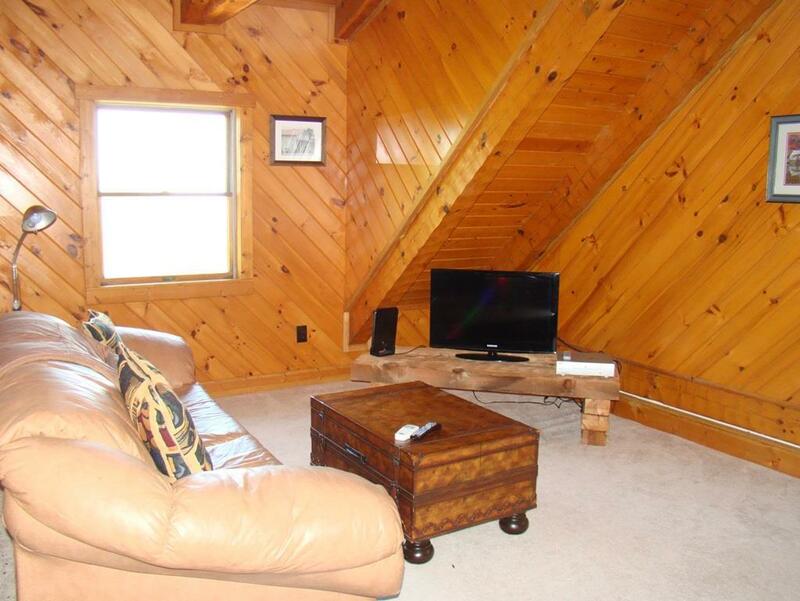 Home features: 2400 SQ FT, 4 bedrooms, 3 baths, Open floor plan, Living room has a wood burning stone fireplace, Granite counter tops in kitchen, 2 bedrooms and a bath on main level, Master suite is on upper level with a wood burning fireplace which walks out to an open deck, Large loft for family room or more sleeping area. 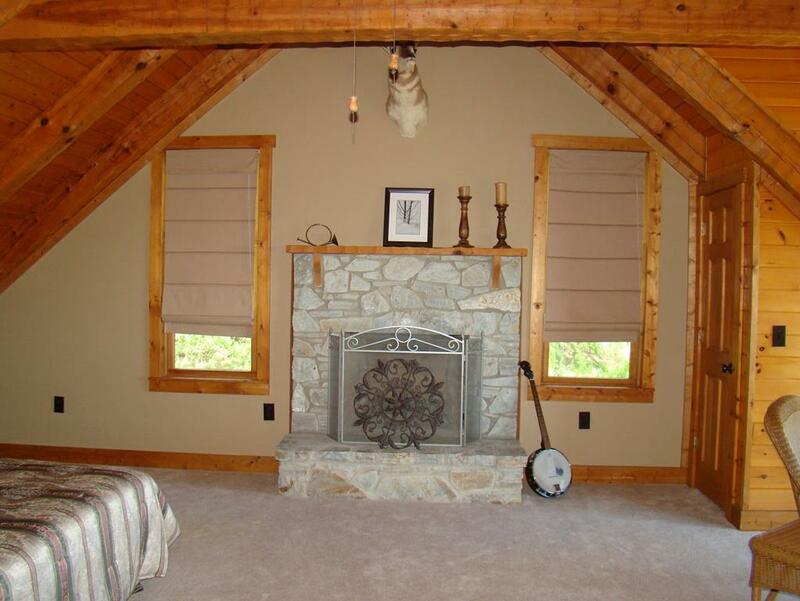 Downstairs you have another bedroom and bath plus some unfinished area with another wood stove insert. 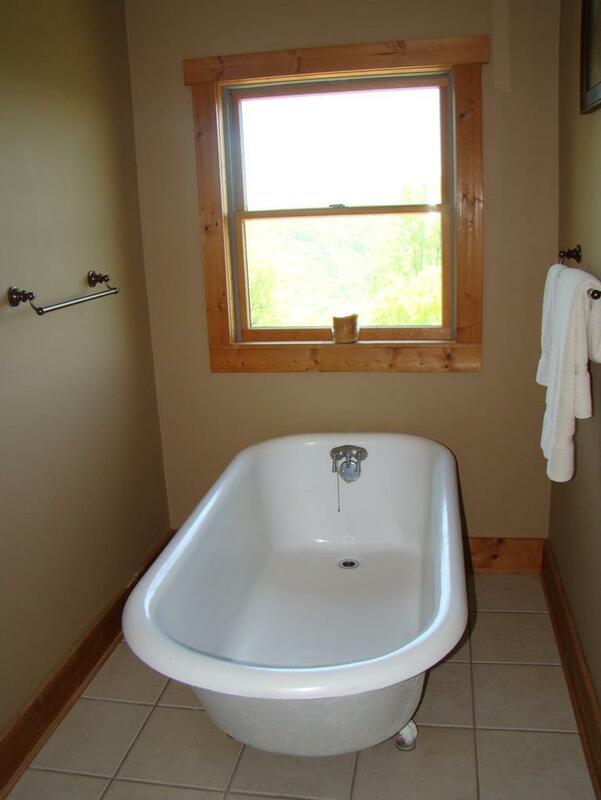 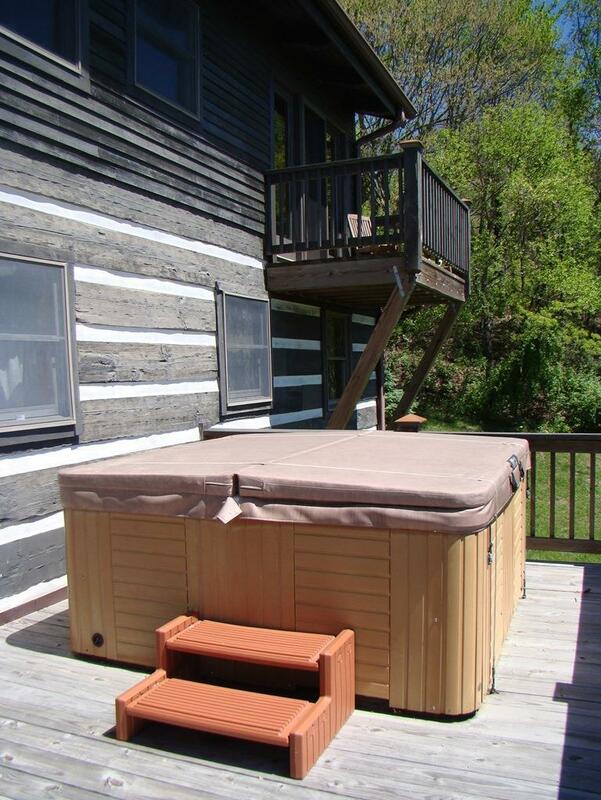 Relax on the back deck in the hot tub while enjoying the night lights and view. 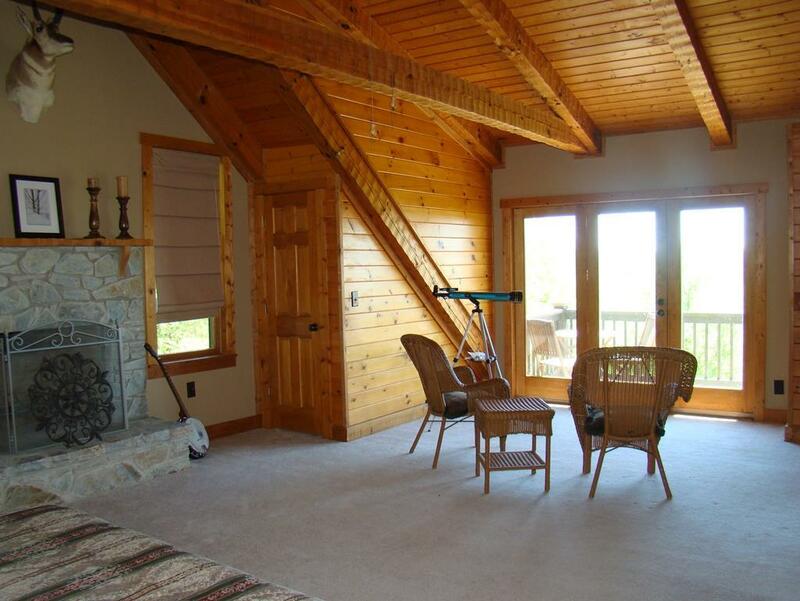 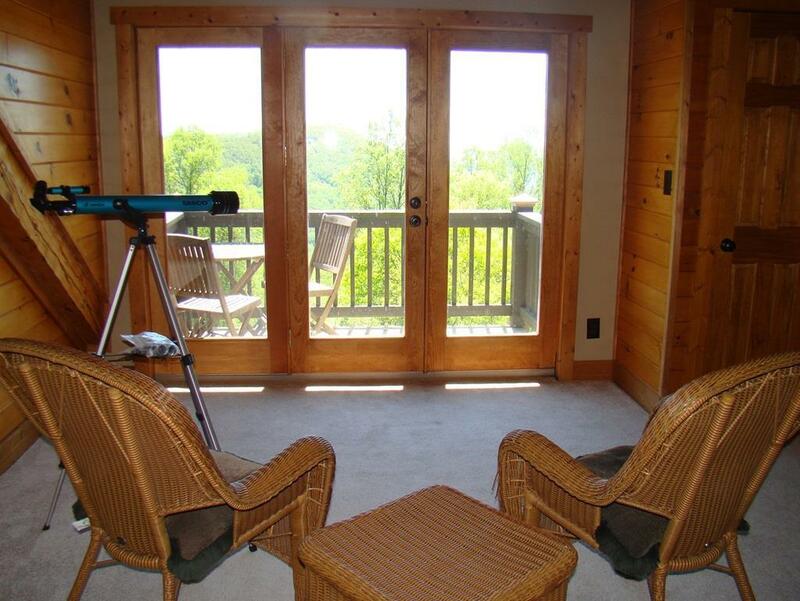 You also have a screened in porch and a covered front and side porch. 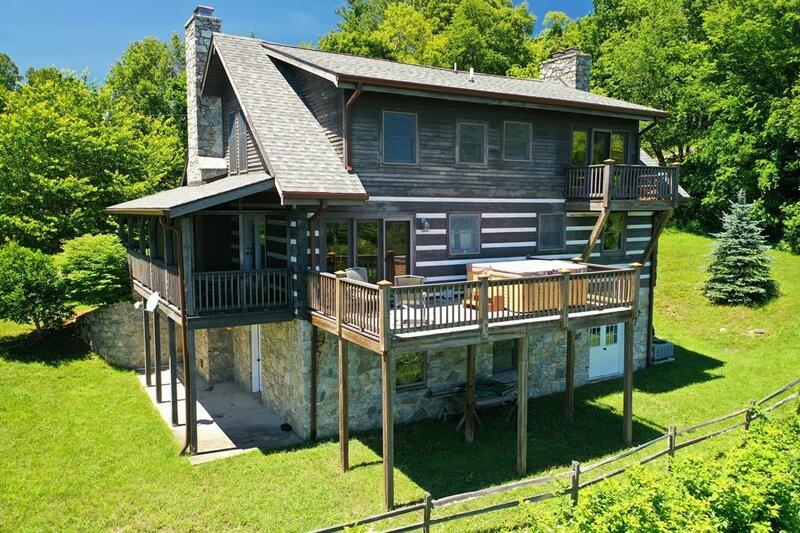 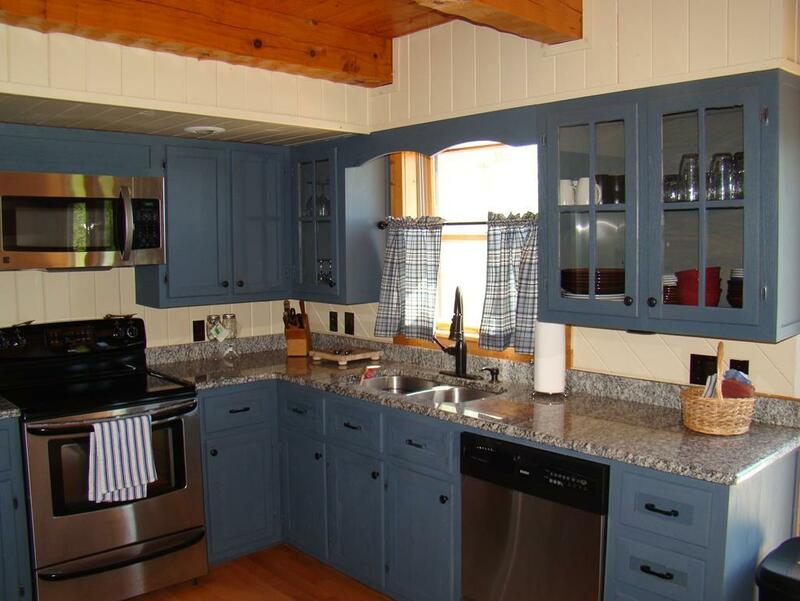 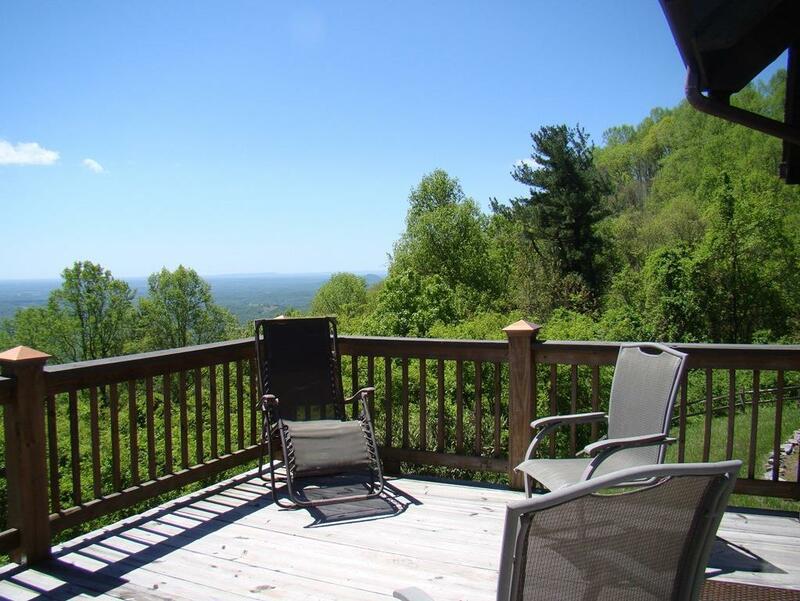 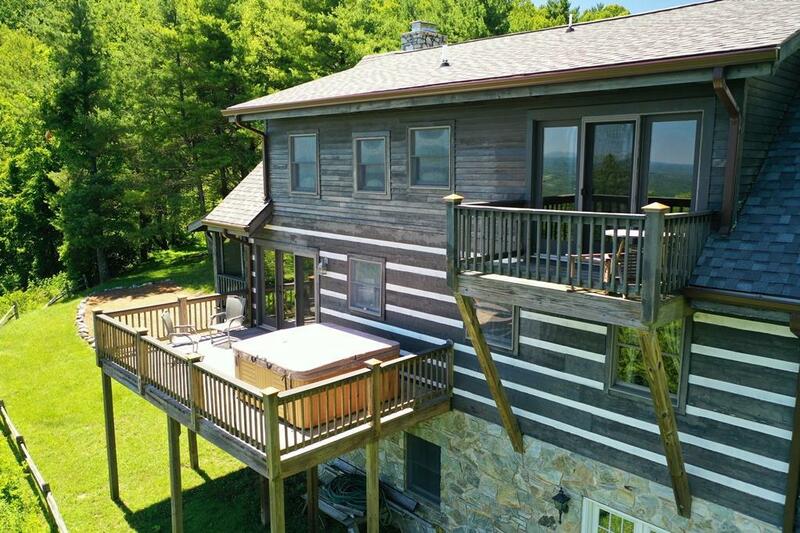 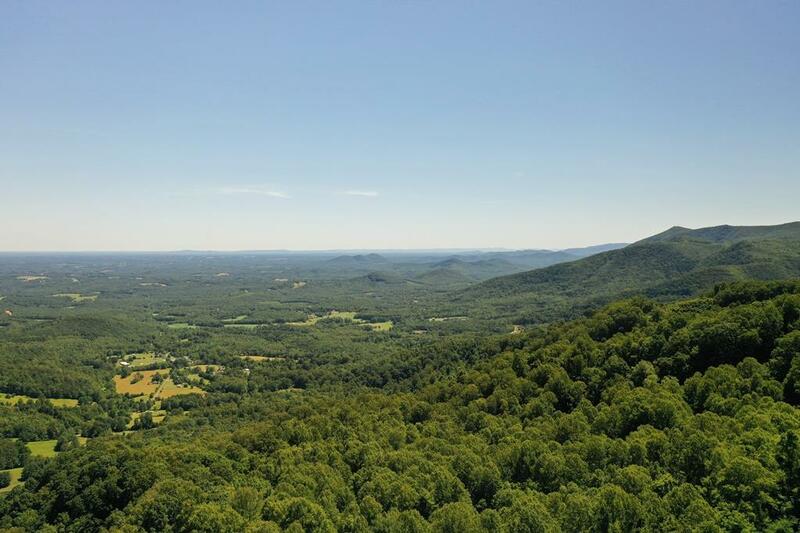 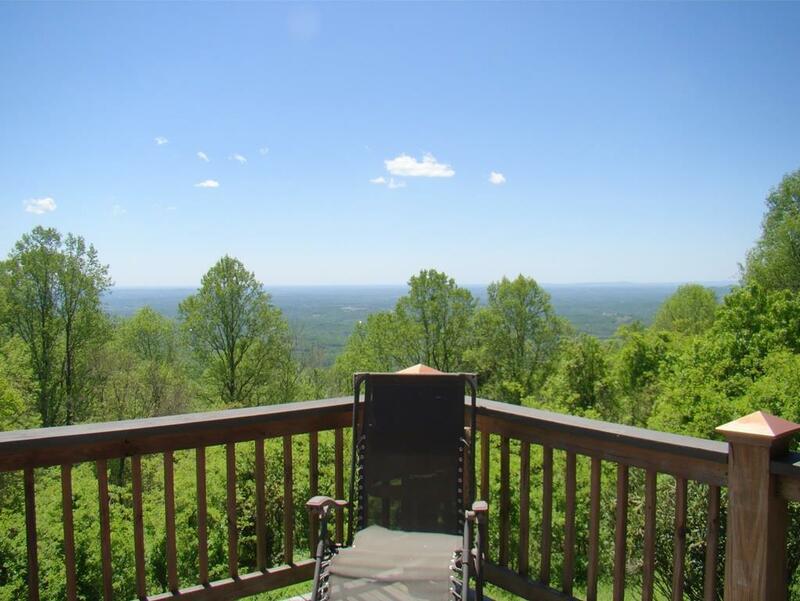 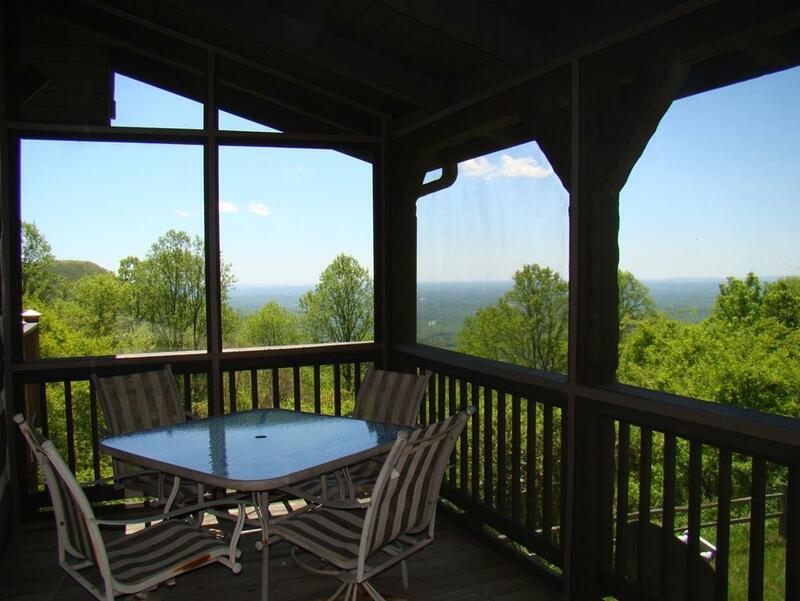 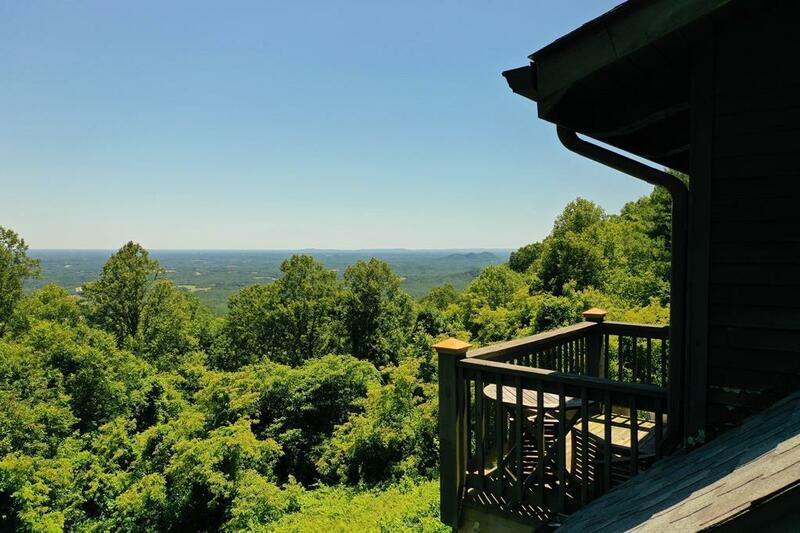 Home is in a private location in a small development with easy access to I-77, located between Fancy Gap and the Blue Ridge Music Center. 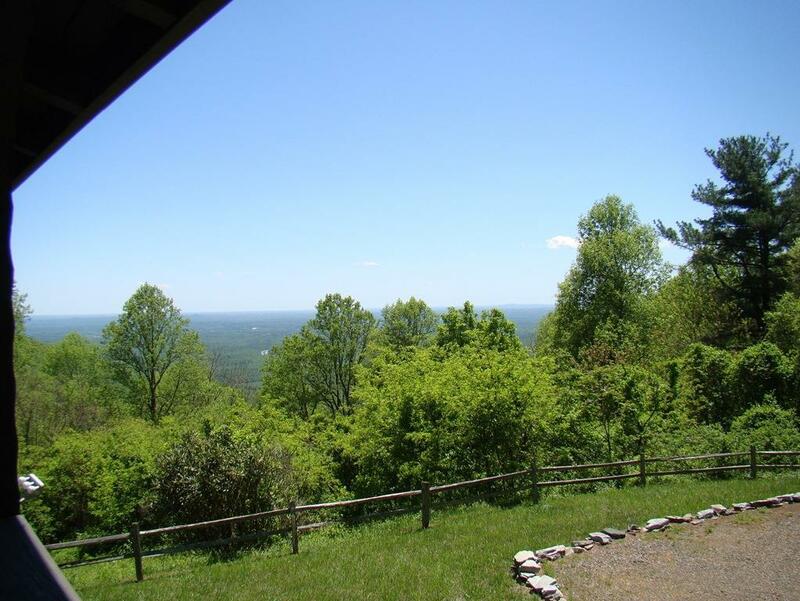 HOA includes road maintenance. 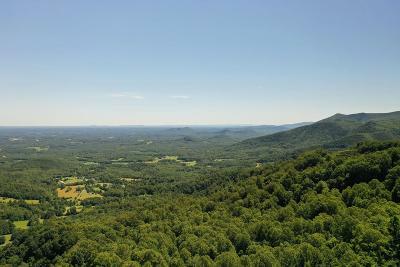 Directions: From The Intersection Of Hwy 52 And The Blue Ridge Parkway, Go South On The Parkway For 6 Miles To Left On Blue Ridge School Road. 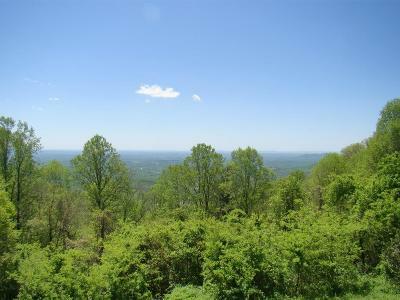 Go 3 Miles To Left On Morning Side Trail. 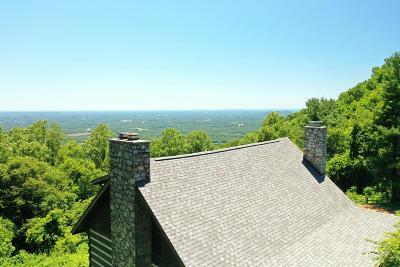 Go To The Top Of The Hill And The House Is Across The Road.